Standing in a snow storm with 10” fresh powder on the mountain, the app said 0” the last 24 hours. I checked it the next morning after it snowed all day and it still said 0” the last 24 hours. It’s worthless. I have both the Epic and Ikon passes. I use the EpicMix pass for visits to Epic resorts. 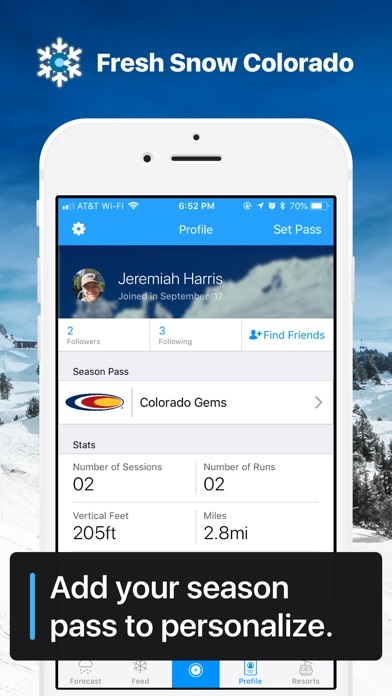 I was hoping this app could give me the same features when using my Ikon pass at Colorado resorts, or, better yet, allow me to use this app for both passes when skiing Colorado. 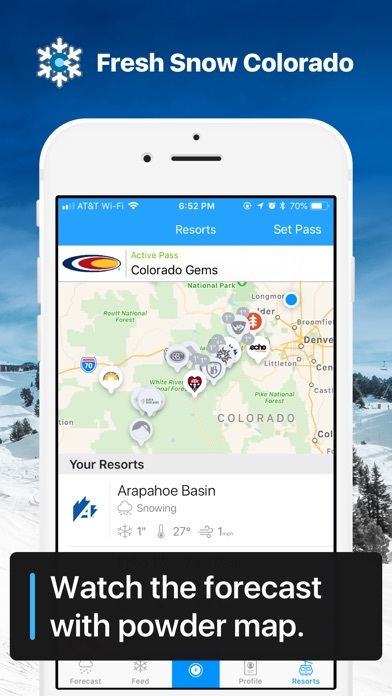 However, this app lacks the maps and lift guides I find so useful on the EpicMix app, and while it will allow me to link my Ikon pass to the app, I must pay $19.99 yearly to do so, while on the EpicMix app linking is free. Further, it appears that I can only link one pass. Given this, this app is not a great option for me. This is a limited scope review, because I did not pay the huge price, so maybe, if I did, some miracle would occur and it'd be worthwhile. 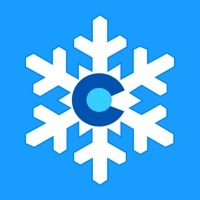 If I had, and still was this unimpressed, I'd give it two stars, but it doesn't seem fair to knock their average down that far without a real try I found on several websites all the weather and snow info this app seems to offer. For free. Other than that, it doesn't know anything about the individual area. Telling you what vert must be pretty useless (if you can make it work; I started it, but nothing got recorded). I know this is an unusual thing to do, but I have both the epic and the ikon pass for the 2018-2019 season. This app seems to only let me choose one pass. 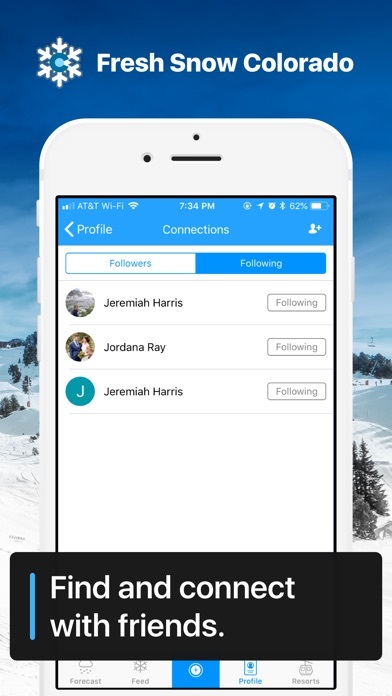 Will there be a feature be added soon to add multiple? Thanks! 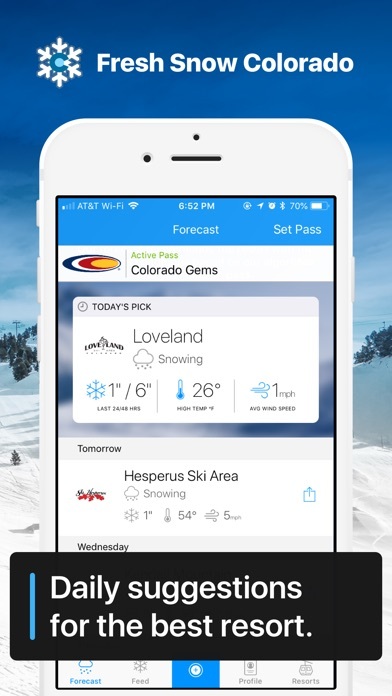 If you're trying to enter your season pass or see what the snow report is for a single resort, you're out of luck. You will take get anything unless you pay. Works great. Season pass integration is very convenient. Broken as a doorstop as of 3/29/18. I recommend OpenSnow if you're looking for something that actually works for the end of the season. 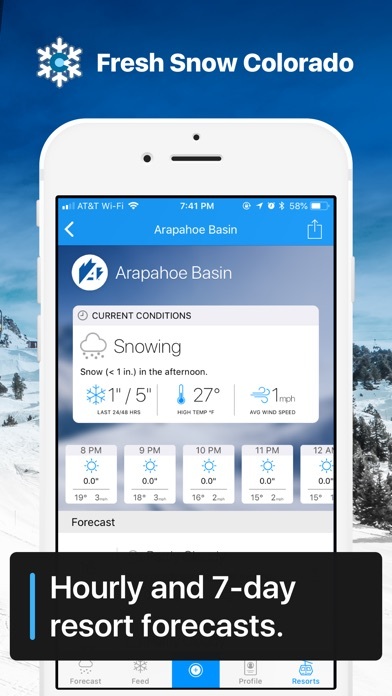 In January the app displayed inaccurate snow totals, fixed after couple weeks. At least they're good at responding to app reviews, ha! I'd be mad if I sprung for a season pass with these jokers. 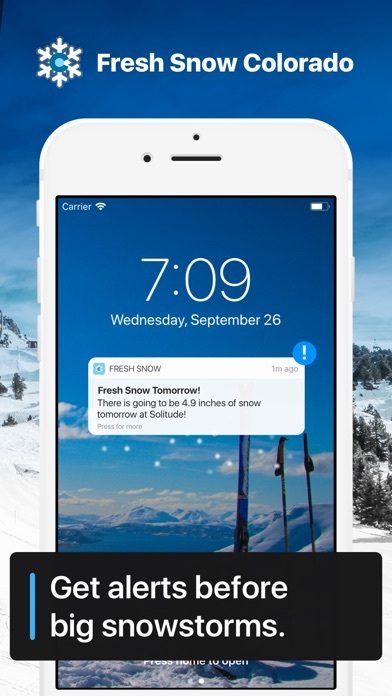 I like the idea of the "today's pick" widget that features mountains with new snow. 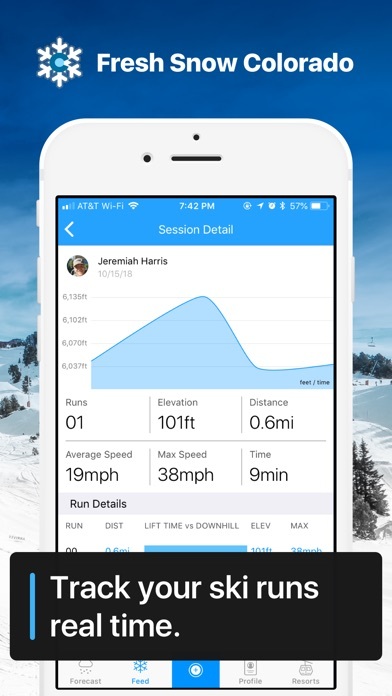 Other wishes: Would like the ability to favorite/follow favorite resorts, and missing trail maps which can be handy when on the mountain.